Halloween Halloween Shirts Happy Halloween T Shirt And Hoodie Scary Zombie Five Color Options. 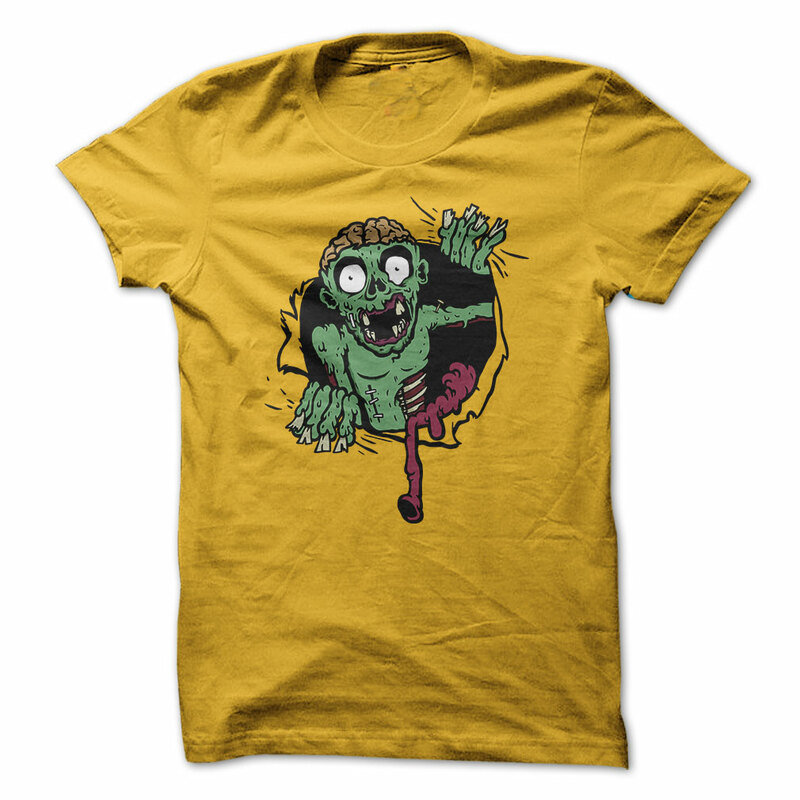 Happy Halloween T Shirt And Hoodie Scary Zombie Five Color Options. Secure checkout via: Paypal | VISA | MASTERCARD. Printed right here in the U.S.A. TIP: SHARE it with your friends, Buy 2 or more and save on shipping fee !